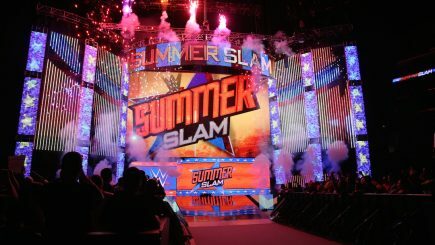 A WWE stock analyst suggests the company could shop the streaming rights for Raw & SmackDown, AXS TV confirms they will air New Japan card from the Cow Palace, a review of Thursday’s Best of the Super Juniors matches, TV reviews of NXT & 205 Live, documentary on Mauro Ranallo debuts tonight & lots more. John Pollock and Wai Ting review ROH/NJPW Global Wars 2014, a show they attended live featuring Kevin Steen vs. Adam Cole for the ROH World Championship, appearances by Shinsuke Nakamura, Kazuchika Okada and Jushin “Thunder” Liger, along with a startling number of current WWE employees. 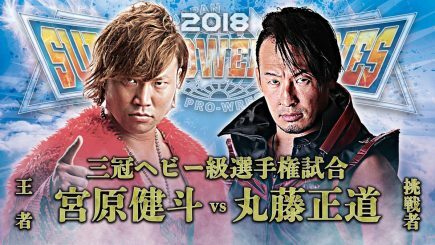 Kento Miyahara retained the Triple Crown championship on Thursday over Naomichi Marufuji in the main event of All Japan’s Super Power Series card at Korakuen Hall. upNXT 5/24/18: Who Needs a Belt? 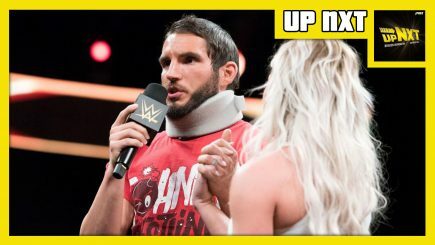 Braden Herrington and Davie Portman chat this week’s WWE NXT featuring another big angle between Johnny Gargano/Candice LeRae & Tommaso Ciampa, Ricochet & Velveteen Dream vs. Lars Sullivan in a handicap match, Kairi Sane vs. Lacey Evans, a tag match… and more! 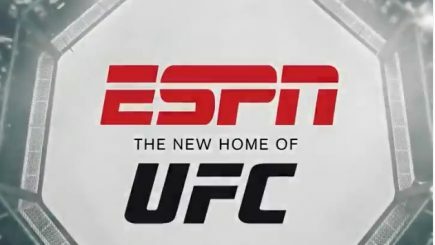 ESPN has confirmed that they have obtained the UFC’s domestic television rights, schedule of events for 2019, UFC to maintain control of the production, anniversary of Owen Hart’s passing, the premiere date for WWE’s next reality show, opening round matches for the WWE’s U.K. tournament, Mauro Ranallo promotes documentary & more. The UFC will be leaving Fox at the expiration of their seven-year deal, which expires this year. 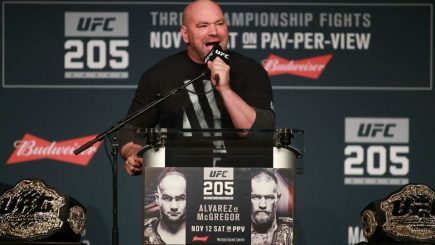 It was reported late Tuesday night by Variety that ESPN will land the UFC’s domestic television rights as ESPN will take the entire UFC package away from Fox. 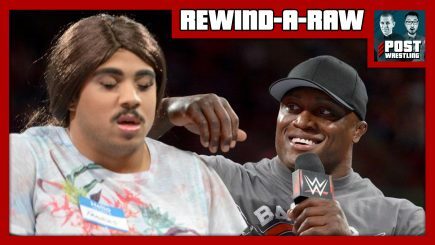 The WWE is expected to increase the length of their monthly pay-per-views, Mauro Ranallo speaks candidly on his struggle with bipolar disorder, Raw’s viewership drops, update on the BOSJ, Chris Jericho promo at New Japan show, viewership for Total Bellas’ season premiere, identity of one of Lashley’s “sisters” & more. 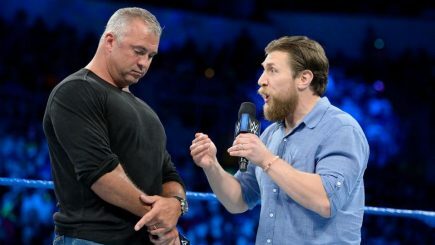 The WWE is expected to land a massive increase on their television rights for SmackDown following reports the show is headed to big Fox, WWE stock soars following the news, a preview of tonight’s Raw, update on the Best of the Super Juniors tournament, Bellator 200 loses Mirko Cro Cop & more. 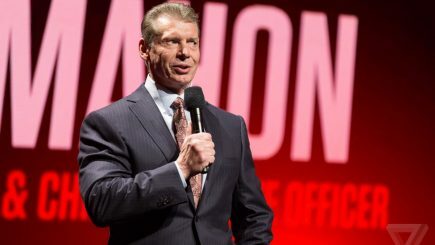 A deal between the WWE and Fox is expected to be announced following Monday’s reports that big Fox will become the new home of SmackDown. 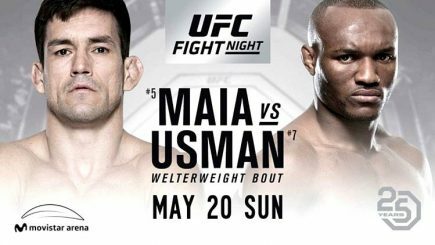 Saturday night’s UFC card from Santiago, Chile featured rising welterweight Kamaru Usman recording his eighth UFC victory while rendering former title challenger Demian Maia ineffective for most of their five-round main event bout. The second day of the Best of the Super Juniors tournament was highlighted by a tremendous match between Dragon Lee and Sho Tanaka. 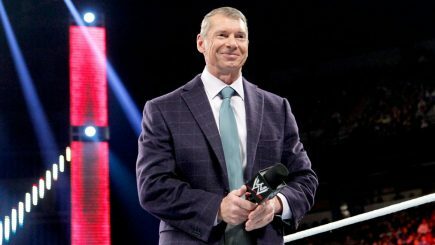 Randy Orton undergoes knee surgery, Variety reports on frontrunners to land SmackDown with additional information, Taiji Ishimori pins Will Ospreay to kick off the Best of the Super Juniors, The Revival appear at NXT event, Shane McMahon has surgery for a hernia, remaining participants of the WWE’s U.K. tournament & more. John Pollock goes through the opening night of the Best of the Super Juniors tournament from Korakuen Hall with Will Ospreay taking on Taiji Ishimori, Flip Gordon taking on ACH, Bushi vs. YOH, and Yoshinobu Kanemaru vs. Tiger Mask in the A Block tournament matches. 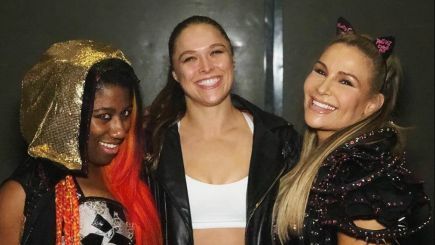 A full report from the WWE’s event in Vienna, Austria on Thursday featuring Ronda Rousey teaming with Ember Moon & Natalya to take on The Riott Squad, and a main event with Roman Reigns, Braun Strowman & Bobby Lashley vs. Samoa Joe, Kevin Owens & Sami Zayn. 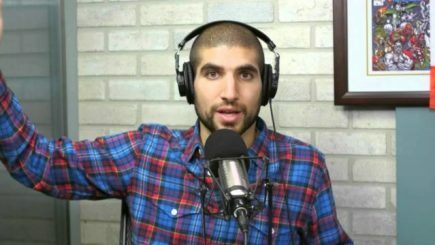 Veteran mixed martial arts journalist Ariel Helwani is leaving SB Nation’s MMA Fighting website with the announcement that he is joining ESPN. Braden Herrington and Davie Portman chat this week’s NXT featuring a 6-man tag team main event with Pete Dunne/Oney Lorcan/Danny Burch vs. 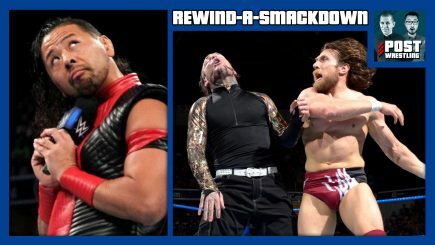 Undisputed Era, Velveteen Dream vs. Ricochet, and Tommaso Ciampa being a prick once again.